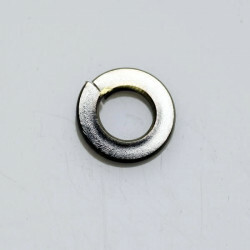 Parts listed here are compatible with Model Ds manufactured from July 14, 2003–July 21, 2006 (serial numbers 071403–072106). Model D, Original There are 115 products. 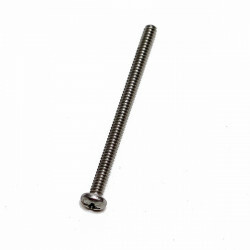 This is the 3/4 inch toe piece screw. For use on all Model C Indoor Rowers and on Model D Indoor Rowers manufactured from July 2003–2006. Order one for each toe piece. See more info. For use on all Model C, D, and E Indoor Rowers. See more info. For use on all Model C Indoor Rowers and on Model D Indoor Rowers manufactured from July 2003–2006. Order two per machine. See more info. 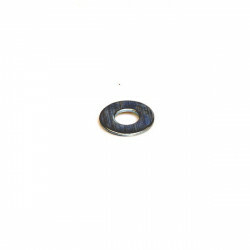 This washer is used in the monitor mount and in the flywheel on all Model C, D, E and Dynamic Indoor Rowers and all SkiErgs. See more info. This washer is used in the footplate area on all Model C Indoor Rowers and on Model D Indoor Rowers manufactured from July 2003–2006. See more info. 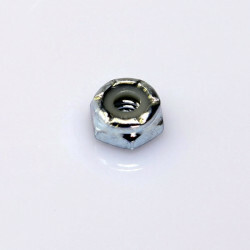 These are the travelling pulley screws for all Model C, D, E and Dynamic indoor Rowers. See more info. For use with all Model D, E and Dynamic Indoor Rowers and all SkiErgs. 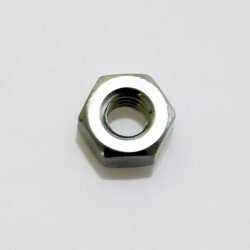 This nut is used with the perf outlet. See more info. 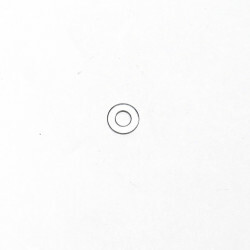 This washer is used in various places on the Model A, B, C, D and E Indoor Rowers as well as the gray SkiErg manufactured between July 2009–July 2014. For use with all Model D, E and Dynamic Indoor Rowers and all SkiErgs. 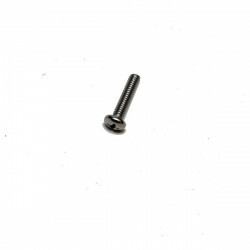 This screw is used with the perf outlet. See more info. 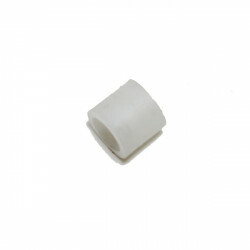 Used in various places on the Model D, E and Dynamic Indoor Rower and all SkiErgs. Used in various places on the Model C, D and E Indoor Rower and the gray SkiErg manfactured between July 2009–July 2014. 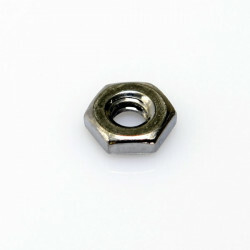 Used in various places on the Model C, D and E Indoor Rower. See more info. 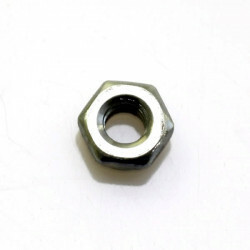 This is the nut used in the travelling pulley on the Model C, D and E Indoor Rower and in the top bracket of the gray SkiErg manfactured between July 2009–July 2014. This is a toe piece nut for use on all Model C Indoor Rowers and on Model D Indoor Rowers manufactured from July 2003–July 2006. 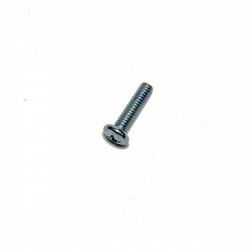 This part is included when you order part number 1720, Flexfoot Toepiece with Screws and Nut. 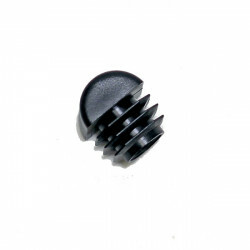 This is the seat screw for use on the Model A, B, C, D, E and Dynamic Indoor Rower. 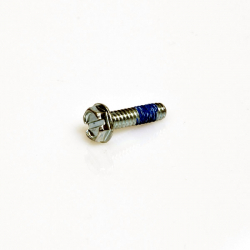 This screw does not require a washer, because it is epoxy patched.